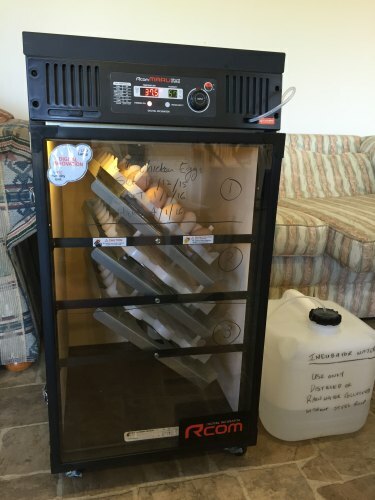 We are very grateful to Southern Phones and Kiama Council for the donation of a fantastic Automatic Poultry Egg Incubator. As we gradually expand our Certified Organic Free Range egg enterprise, to make it a viable operation, and be able to meet the growing demand for our eggs, we need to have more birds in the system. Chickens, ducks, geese and turkeys; the young people are all involved in raising on the farm. Seeing a young person with significant disabilities or challenging behaviours sit quietly for a length of time with a baby chicken, they may have seen hatch, is a real privilege.